A YEAR OF JUBILEE REVIEWS: OWI Robotics- Award Winning! Now these are the toys I love most for my boys!! Innovative, and cutting edge! 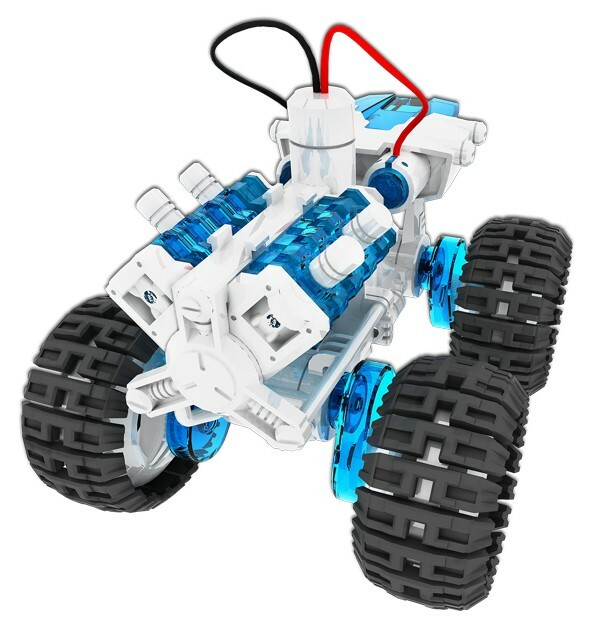 All boys love robots, why not give them the best, award winning kits! In this kit, all of the parts snap together, no need for tools and screws or glue. It is easy to assemble the 5 vehicles and 2 charging stations. If you have SUN, you have power! Love it. 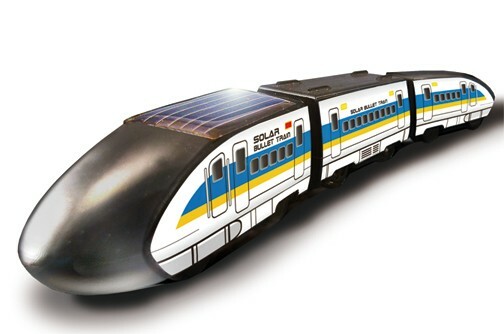 They are learning not only about making robots and assembly, but the use of harnessing the sun's solar energy. The parts within the 5 vehicles are interchangeable, thus you can only make one at a time. That is the only down side I saw to this kit. 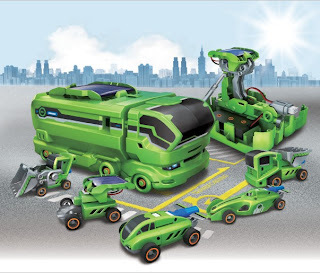 I personally would have liked to see a kit where you could make a couple of vehicles, making it easier for children to play together with one kit. Because it is made of plastic I do have a slight concern that over time, clicking and snapping the pieces back and forth into various cars will break down the plastic and make some pieces unusable over time. The solar panel is super slick, and I love how the recharging station is set up. 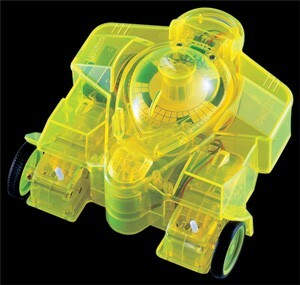 I love teaching toys and I strongly feel that this one is superb in that! This kit is only one out of nearly 40 products! They are priced very reasonable for the robotics involved. Check out just a couple of OWI's other products to get a feel for what you will find on their website. 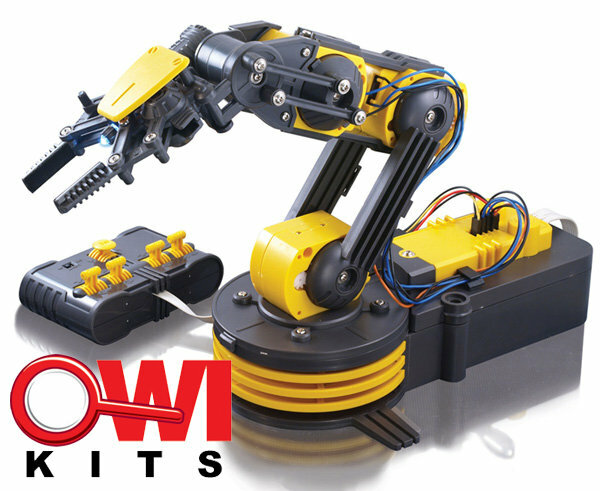 Stop by OWI Robotics today and get some gifts checked off your list! 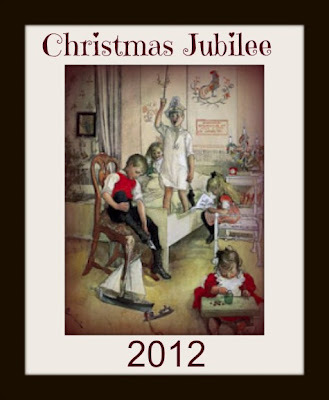 Great, Award winning products for fun and creativity!